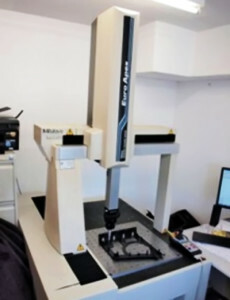 At the core of our CMM Inspection Services, our in house co-ordinate measuring machine offers value for money inspection that is capable of recording measurements down to 1 micron. Using state of the art Inspect 3D and Inspect 2 CAD software allows us to report in standard printed format, or alternatively, as full graphical detail of all measured components. The alignment of parts to a 2D drawing or to a CAD model is available. Gauge repeatability and reliability studies, and running SPC can also be completed on the coordinate measuring machine. 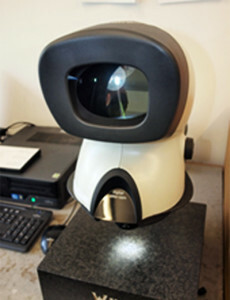 Utilising state of the art “Dimension One” software, our digital scope is ideal for capturing and measuring images of small components or small areas of parts that cannot be effectively measured with other inspection equipment. On screen measuring can be performed on any captured image and then marked up as graphical reports. With the ability to measure down to 1 micron in size, the digital scope is perfect for all non-contact measurement requirements. With its unique lighting system, even the darkest or lightest of parts can be measured. Our portable measurement arm offers the ideal measurement solution for a range of applications based in house or at a customer’s site. Using state of the art CAM 10.2 measurement software, the Faro arm is capable of measuring parts to a 2D drawing. We can provide linear tolerance reporting, or full 3 Axis geometrical tolerance measurement when aligning parts to a CAD model. 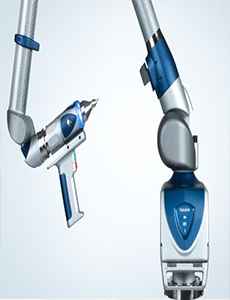 With a large working range, the Faro arm is perfect for performing measurements on parts that are too large for coordinate measuring machines, or parts that require being fixed into tooling or fixtures. With built in temperature sensors, the Faro arm is able to react to thermal variations in the working area and alter its conditions to suit. This automatic compensation allows for the maximum accuracy of measurements taken, regardless of environmental conditions.